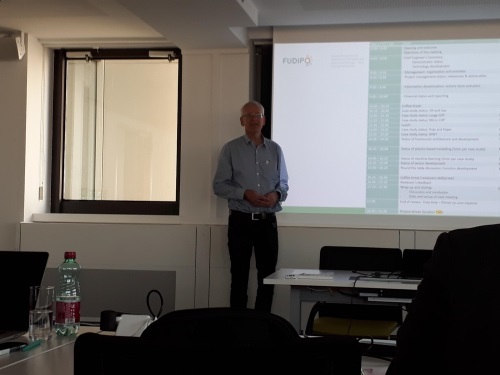 After one year since the beginning of the project, FUDIPO consortium met last 17-19 October in Vienna to present the project advances and discuss the developments in parallel sessions. Thus, the first day, after the project coordinator opening (see the photo below), the different developments in each study case and work packages were presented. First, IDENER presented the advances in the dissemination activities. Tupras presented the status of oil and gas study case, Mälarenergi presented the advances in the large CHP, and MTT the same in the micro CHP, Billerudkornäs gave a presentation of pulp and paper developments and finally ABB presented the advances in the WWTP study case. 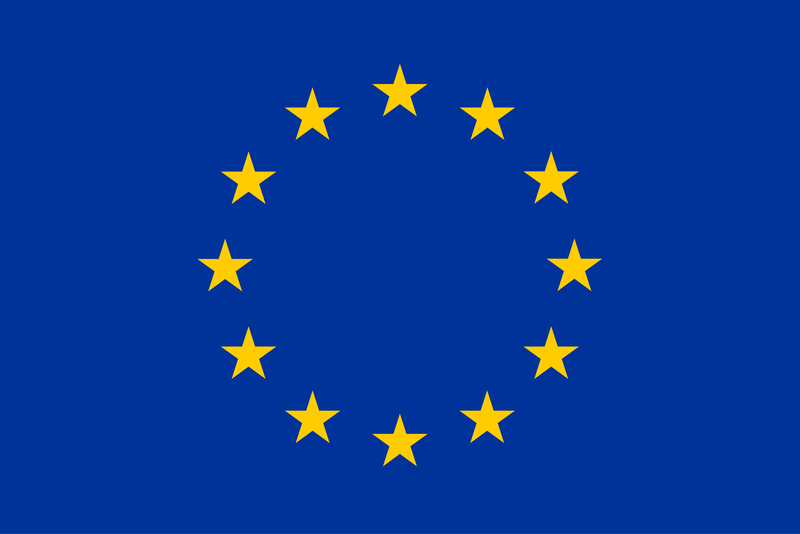 After, the physics-based modelling, and the status of the machine learning and sensor development were reviewed (MDH, SICS, BWD, and Fraunhofer). The day concluded with a discussion of the project improvements from reviewers comments. During the second day a big discussion took place about hoe the FUDIPO framework and associated demonstrators will look like: What common features will have, functionalities, and to-do actions. The workshops went very well and the consortium came very close to the common/joint framework for the envisaged learning system. 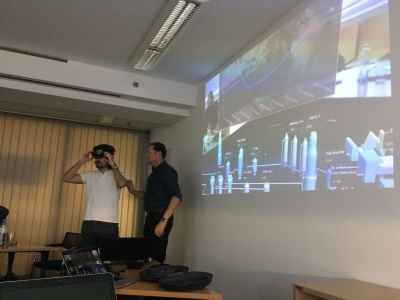 The last day, TIETO did a presentation about how to do production planning, machine learning, process optimization, and use of the HMI3 framework, and finally, to end the meeting, we experienced the visualization of a full pulp and paper plant using HOLOLENS (great experience!, see a photo below). This entry was posted in Meetings and tagged 1-year-review-meeting, FUDIPO, Vienna.